Located in the Nassua building on the edge of the Tweed River lies this completely renovated, ground floor apartment with uninterrupted easterly views showcasing the Tweed River and public parkland. 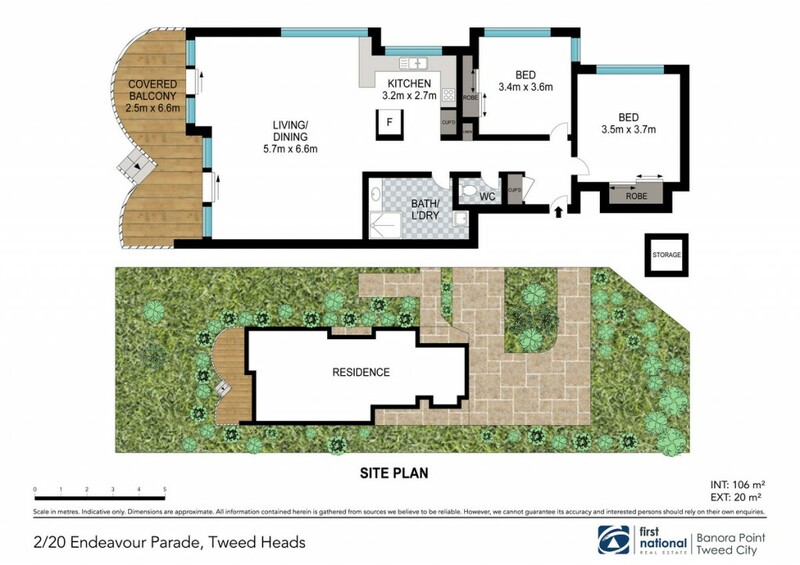 The apartments centrally located position is only a short walk to Tweed Mall Shopping Centre, Coolangattas beaches and restaurants, Tweed Heads Hospital and Twin Towns Services Club â?? so there is no need for a car.